Can’t find a thread for the coverage so I thought I’d make a new one. Apparently the BBC One coverage tonight will feature regional opt outs at 12:30, 1:30 and 2:30. I can’t recall the BBC having done this in previous local elections, or even in general elections. 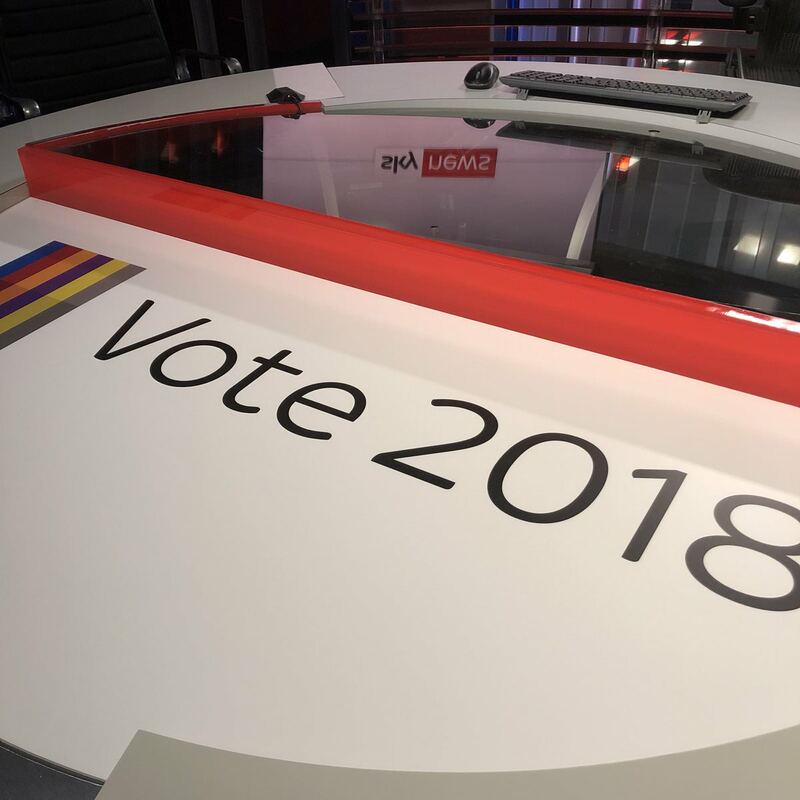 Seems slightly redundant keeping staff in until 2:30am, when there’s not really that much to report in comparison to other elections, though I suppose when most local stations are on air throughout the night tonight it’s not too difficult to put a short bulletin together. Will be interesting to see which region BBC One HD takes in England tonight or if they use the normal barker during regional slots. Niall Paterson is presenting on Sky. Presumably network will continue considering there are no elections outside of England, so no need for the nations to do anything. Tomorrow a bit of a mess on BBC2 with an hour at 9am, 12noon and 3pm and the snooker semi-finals interupted accordingly. BBC News has a "Newsroom Live" special from 9am-12noon, then Huw at 12noon and from 2pm-5.45pm. I think they really could have sacrificed the 3pm hour on BBC2. That seems the likely option, and makes the regional opt outs seem even more unnecessary. It’s not a massively significant event, and not really something people would stay up for so I do wonder, of the viewers who do bother watching it, how many will flick over to BBC One SD for the regional opts, especially if they can carry on watching network and don’t have to bear the mish-mash soundtrack of the holding slide for a few minutes. Im presuming Huw is at Elstree in the BBC Election Centre? Is it being simulcast on world? If so I'd imagine the regional slots are a way to give Huw and the team a break and to easily move around guests and will be filled by news summaries on world, in the nations and on HD. But there will be even more @Jo_Coburn than usual! That's not Gill Sans or Reith, but Johnston, that's a new one for the branding department to put their heads in their hands. World has a normal schedule. The News Channel schedule has them joining World for the 5am hour while the election special continues on BBC One. Looks like the opt outs come after the news summaries. BBC Midlands are doing theirs as an OB.